Fredericton’s band Motherhood can seem to do no wrong. They have already brought so much to the city’s music loving community; a stellar debut EP, a live split with their buds the Waking Night and the Shifty Bits Circus music festival to name a few. 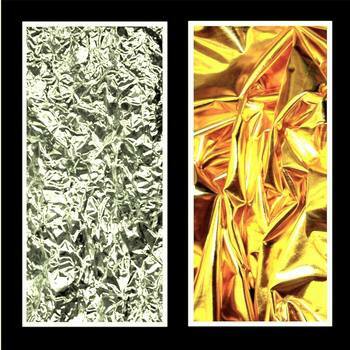 Their latest offering, the Diamonds + Gold LP, may be their best contribution yet. Filled with exceptionally dynamic drumming, captivating bass and keyboard arrangements, tasteful yet driving guitar parts and breathtaking vocal performances, the Motherhood crew have managed to produce a powerful batch of songs. From the infectious grandiosity of Hocus Pocus and the meticulously organized chaos of Shoe Suede Blues this band has offered up to the public thirty-nine minutes of uninterrupted awesomeness. Songs like Youngest Fool, River, and ABE are not traditionally catchy but they will be stuck in your head for days on end. Yet, at each listen you will discover something new or different about these songs. Showing how hard Motherhood, along with the help of producer Dan Tweedie has worked to retain their, what can perhaps be best described as gospel art-rock sound whilst managing to sneak in some poppyish hooks in at the same time. The result could not have been better executed. In an age of singles and EPs the idea of pairing two and three songs within one track is genius and it inevitably forces the listener to take in the album as a whole, as I’m very sure is how the band’s members intended. In any case, it flows too well from start to finish for you not to want to.